Salt gives happiness in life. Salt is beneficial to avoid depression and negative people. Put one pinch of rock salt in one bucket of lukewarm water. Also, keep one bucket of fresh water. First bath with half a bucket of salt water. Remember your god while taking bath. Keep your mind calm while taking bath. This increases confidence. After that, take bath with half a bucket of fresh water. Then, take bath with remaining salt water. Again, take bath with fresh water. This improves balance of body and mind. This avoids negative energy and evil eye problem. You can wipe your children with salt water and bath with normal water. This removes dirt from the body. Salt water is beneficial to avoid laziness and obesity. Salt is used to remove negative energy from the home. People remain sick due to negative energy in the home. There would be desolation in the home. Use salt in the home when problems and bitterness in home. Use Himalaya salt or rock salt. Keep rock salt in the middle of the home. This gives benefit. A person has not to eat more than 6gm salt in a day. 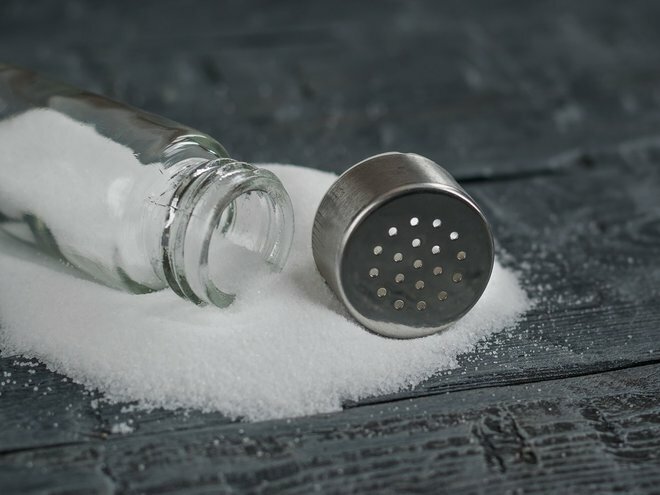 The more consumption of salt increase disease. The more use of junk food gives 10-12 gm salt. The more consumption of salt reduces agility. It absorbs 23% water of the body. The more use of sugar and salt creates problem for the body.